Innovation is something we can all strive for all the time - it starts with giving yourself time to think. 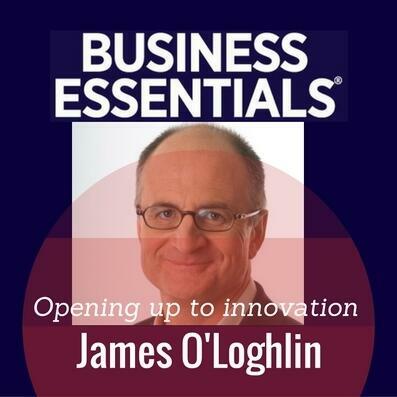 That’s according to James O’Loghlin, broadcaster and innovation adviser. He’s written a new book, ‘Innovation is a state of mind’ which guides business people through a step-by-step process to doing things better.